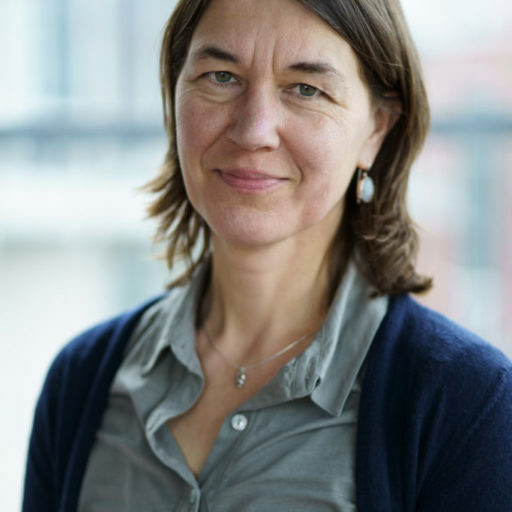 Dr. Evelien Brouwer ist Senior Researcher am Amsterdam Center for Migration and Refugee Law an der Vrije Universiteit Amsterdam. On 13 August 2018, Lyudmyla Kozlovska, an Ukrainian national and the President of the Open Dialog Foundation (ODF) in Poland, was detained at Brussels airport on the basis of a Polish entry ban reported into the Schengen Information System (SIS II). One day later, the Belgian border authorities deported her to Kiev, Ukraine. This case raises questions on the discretionary power of states to use the SIS II for entry bans on ‘unwanted migrants’ and the obligation of executing states, in this case Belgium, to check the legitimacy or proportionality of these other states decisions. Furthermore, this case illustrates the necessity of effective remedies against decisions reported in large-scale databases such as SIS.